Rockpools on both sides of the beach are well worth exploring. Walks around the Island and Clodgy Point on the coastal footpath. Cycle routes are the same as for cars. Seals and dolphins regularly visit this beach. The beach is cleaned daily by the lease holder and litter bins are provided. 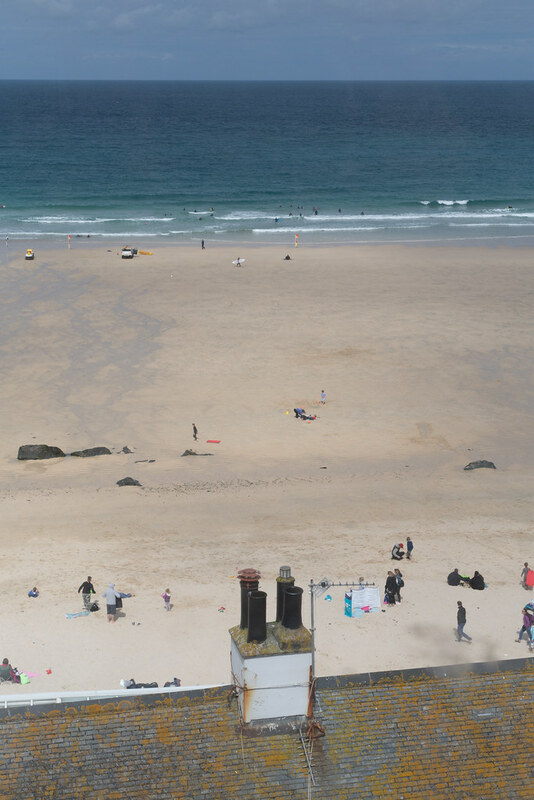 Where is St Ives - Porthmeor Beach? 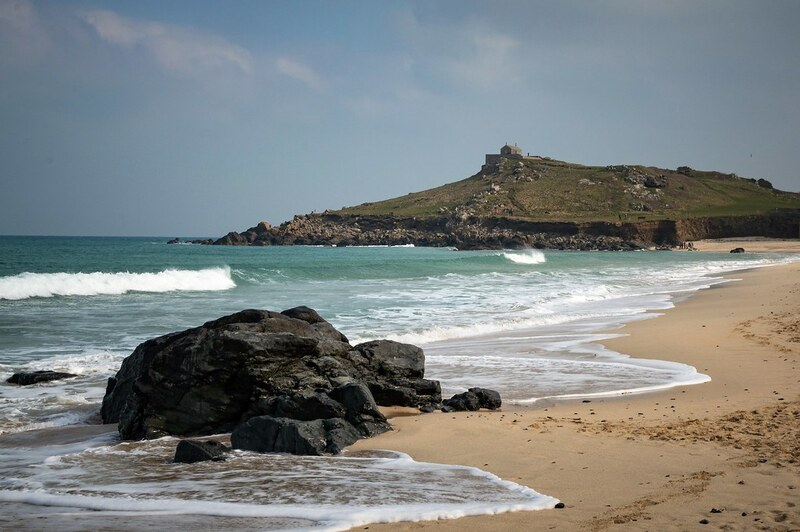 Following the one-way system through St Ives will take you past Porthmeor Beach. The car park is situated over looking the West end of the beach. Steps down to the beach from this car park.